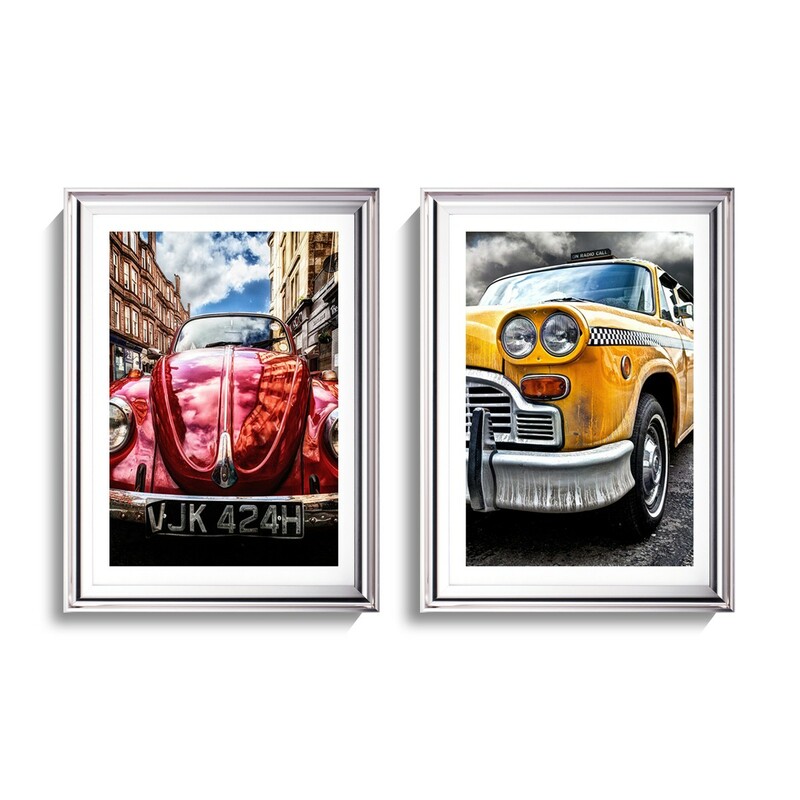 If you love classic cars this elegant pair of sliver – frame will be ideal to decorate your bedroom, living room or home office. 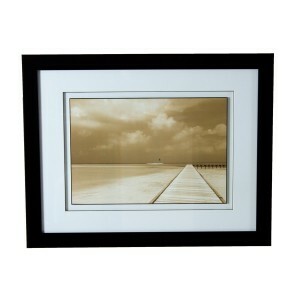 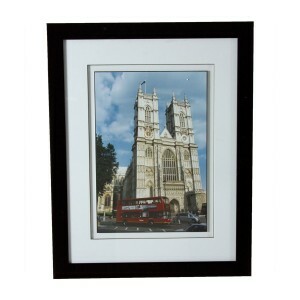 These pictures will look fantastic together, creating an instant feature wall. 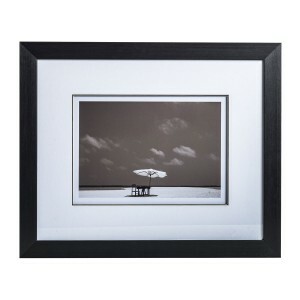 These prints are also a perfect present to anyone who loves cars.